﻿ The Carriage Trade Boutique - Ohio. Find It Here. 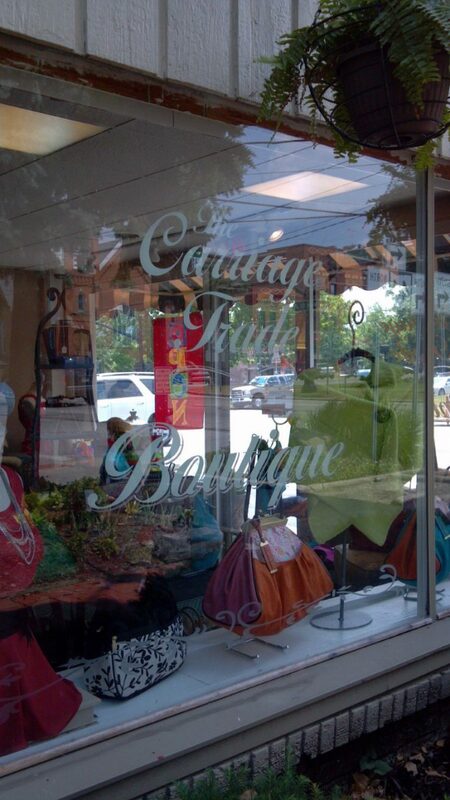 Carriage Trade Boutique is Chardon's Premiere Women's Boutique. Located on Historic Chardon Square. Chardon has a wonderful atmosphere that lends itself to a great day out for women. It has been a long time since Chardon has had a shop like The Carriage Trade Boutique. Women from all over have been stopping in because of the unique products. We like to call our style a mixture of classic and trendy. We offer the classic pieces that have been staples in everyones wardrobe for years and we also have the latest trends and fashions that everyone is talking about.It is this combination of high quality and durable pieces and eye catching pieces that will help you stand out in a crowd and get people talking.